Television actor who played the role of Winston Hill on the sitcom Under One Roof. He also appeared in the 2014 Nickelodeon TV movie Santa Hunters. He attended UC Irvine and Pomona College. 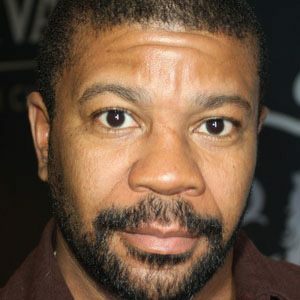 He played the role of Duane on the TV series One on One. He grew up with his family in Pennsylvania and started acting when he was 9. He was in the comedy Dog Gone with French Stewart.